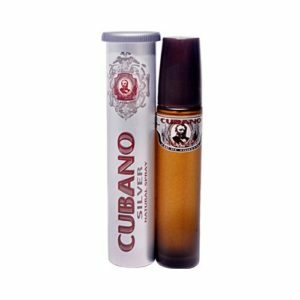 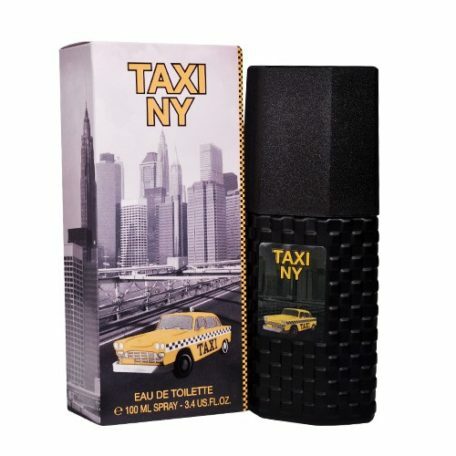 Taxi NY by Parfums Taxi designer fragrance for Men Eau De Toilette Spray 3.4 oz Combining elegance and sophistication has made Taxi NY designer fragrance the perfect gift. 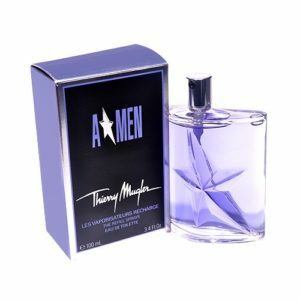 B Men by Thierry Mugler designer fragrance for Men Eau De Toilette Spray 3.4 oz. 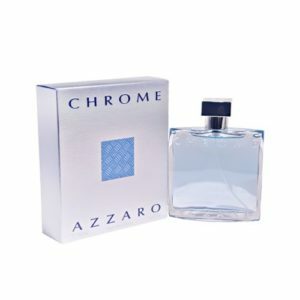 Combining elegance and sophistication has made B Men designer fragrance the perfect gift.